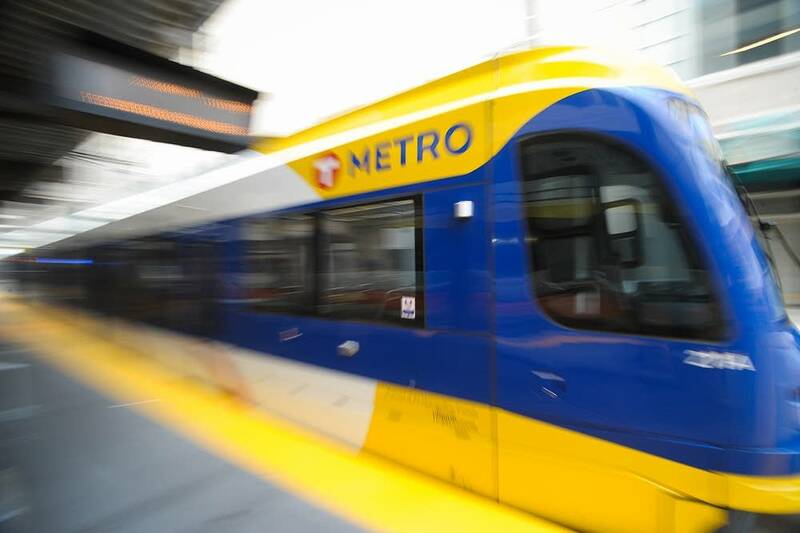 The Metropolitan Council is meant to work for the seven-county metro area, but some officials involved in the southwest metro light rail debate argue otherwise. Created in 1967, the council has had its power and influence expanded and strengthened over the years. Actions of the Met Council can trump local governments, which has some asking if it is guilty of overreach. Sixteen of the 17 members represent metro districts, but they're appointed by the governor. For officials in the region who are elected, that fact has long been the source of frustration. "This whole thing has made me wonder once again how different would this look if ... the Met Council and the members had to answer to the people and the residents of the city?" Minneapolis Council Member Cam Gordon said during the city's debate over the alignment for the massive Southwest LRT project. The non-partisan Office of the Legislative Auditor said much of the same when it went looking into the Met Council in 2011, finding that the council's lack of elected members reduced its credibility. "Many stakeholders we interviewed did not think the Met Council members are sufficiently accountable for their decisions," the report noted. On The Daily Circuit, we look at the mechanics of the council and how those officials work with local governments.